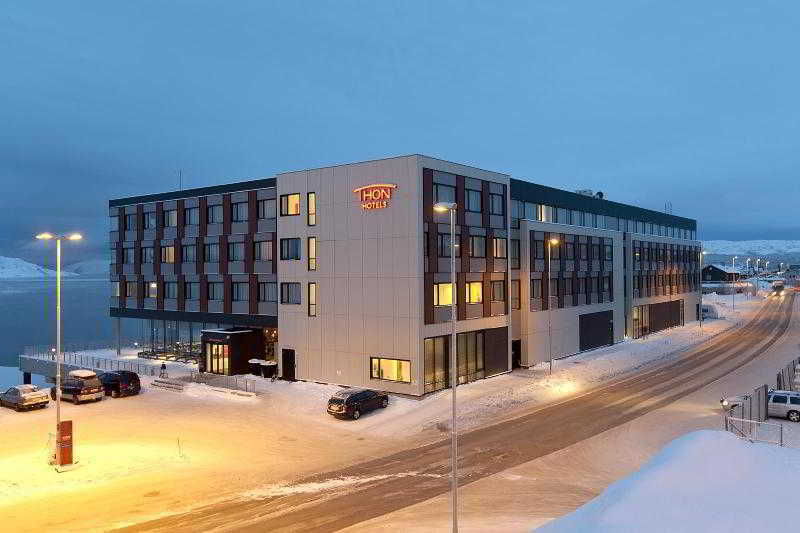 This hotel is located right on the quay in Kirkenes town centre, and is also a short distance away from the quay of Hurtigruten - The Norwegian Coastal Voyage. 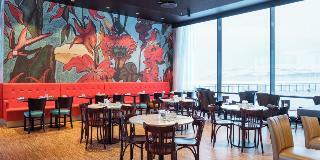 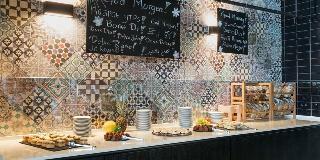 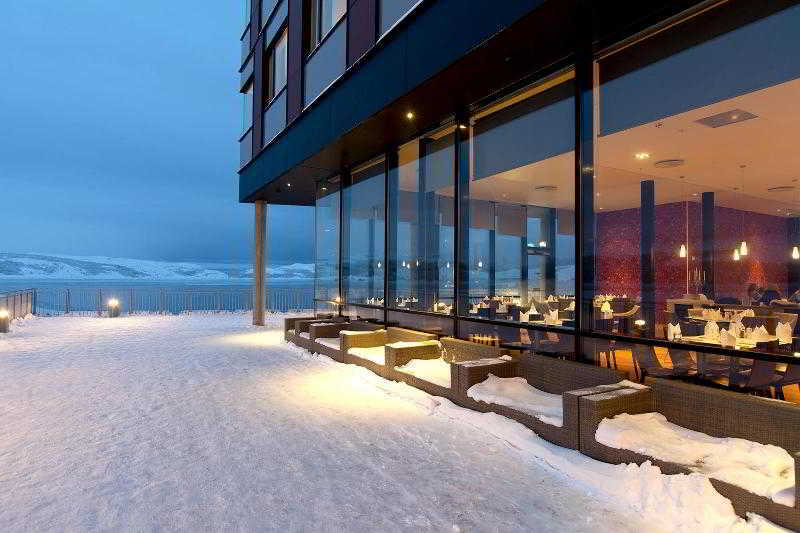 The hotel is the biggest conference hotel in Kirkenes, and also has a broad selection of food and drink. 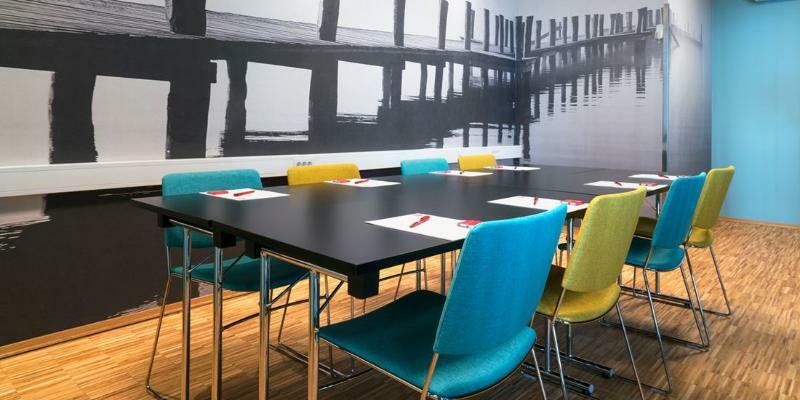 We work closely with suppliers of activities and adventures to give you a unique experience of the town which is rich in both culture and history. 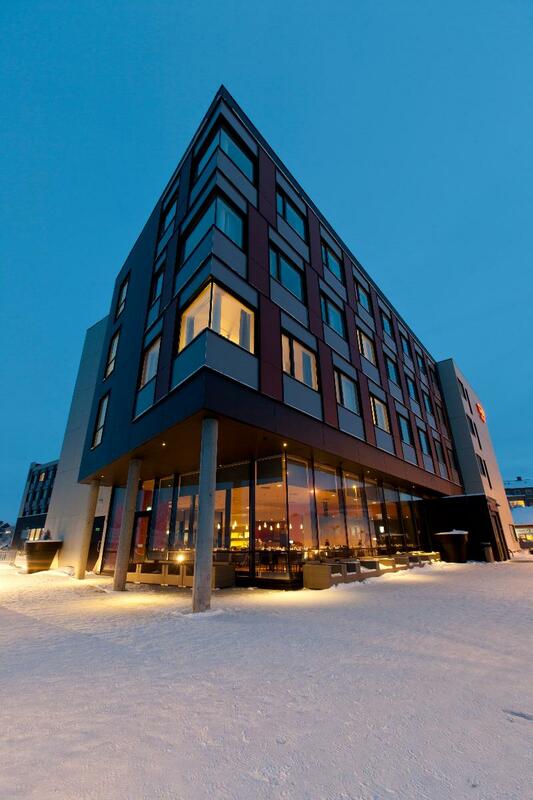 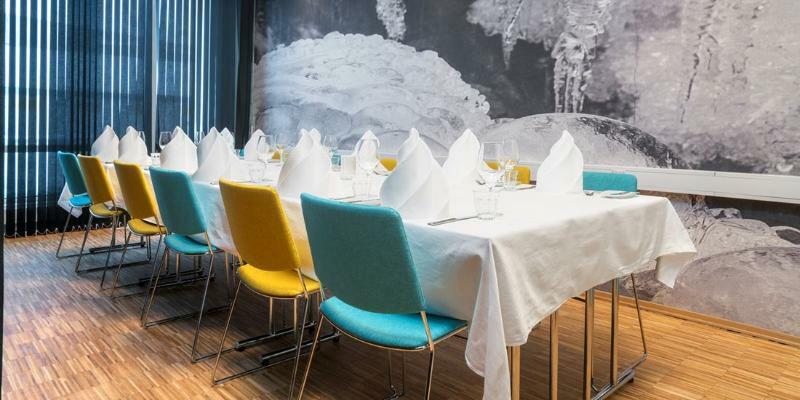 Hotel offers Wi-Fi and an à la carte restaurant with a seasonal menu.Each room at Thon Hotel Kirkenes has a TV, minibar and private bathroom with shower. 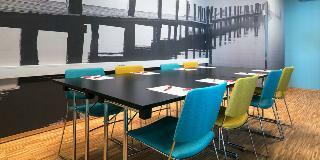 It´s is about 5 minutes' walk from Andersgrotta Museum, a World War II bomb shelter.